2015 celebrates the 50th anniversary of the nationwide Head Start Program. 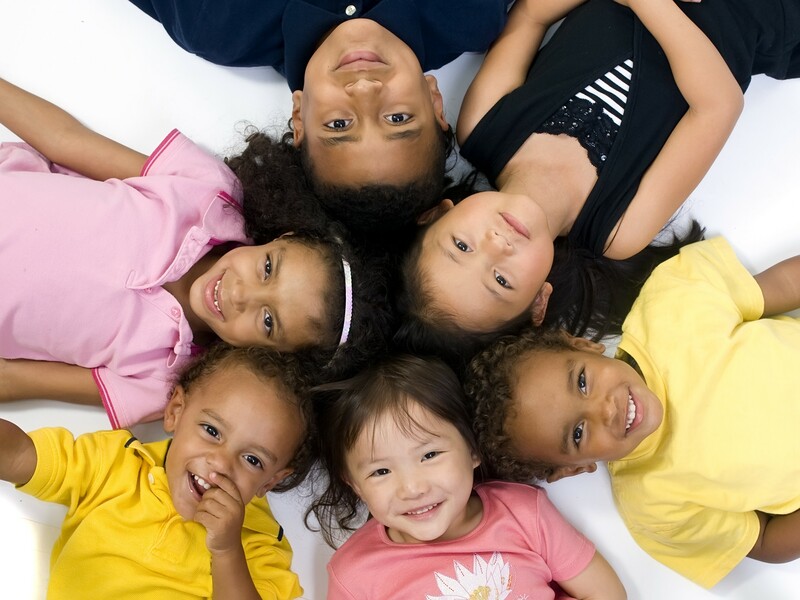 Its tenets remain the premier model for granting children opportunities for success. Graduates of Head Start have continued on to become members of Congress, Grammy-winning musicians, professors, and lawyers, among other noteworthy achievements. The goal of Head Start is to provide a comprehensive developmental program that prepares children for a successful transition to elementary school. Since its inception, Head Start has been a reliable resource for single moms. Income-eligible children, aged three to five, are selected for inclusion. Programs for infants and toddlers also have become available. The program also strongly encourages the child’s family and community to become involved in the child’s learning. For Solo Moms, Head Start provides a bridge to community services and connects them to support groups and other parenting resources. Education: The program offers a variety of activities to help each child learn basic skills that will be needed in elementary school. Detection, intervention, and remediation of learning problems are strengths of this program. Health: Head Start offers medical necessities to children, including immunizations; dental, medical, and mental health services; nutritional services; and screenings for early identification of health problems. Social services: Outreach is available to families to determine what services their children need. Interaction: Parents are involved in the planning and implementation of Head Start activities. They serve on policy councils and committees that make administrative decisions, participate in classes and workshops on child development, and volunteer in the program. Early Head Start: This program offers comprehensive services to pregnant women and their children through age three with the triple goals of fostering prenatal health, enhancing very early child development, and establishing healthy family functioning. Early Head Start also helps with care for disabled children and can provide resources to parents whose children require vigilant supervision. Early Head Start coordinates with local Head Start programs to give children continuity of services as they grow older. To participate in Head Start, the family’s income must fall below the federal poverty line. Local programs are allowed to serve up to 10% of children whose family income is over the poverty line. Program must use another 10% of open spaces for children with disabilities. If you think you and your child might benefit from joining the Head Start program, click here to find out if you are eligible. Head Start provides vital education, health, social services, and early intervention support to low-income families.